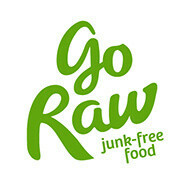 Go Raw makes super tasty junk-free food. We’ve reinvented common snack food flavor profiles, shapes and sizes with an emphasis on making really easy, through convenient on-the-go offerings. We combine simple and honest ingredients with creativity, making a healthier snack that focuses on genuine plant-based foods that work for almost any diet or lifestyle. 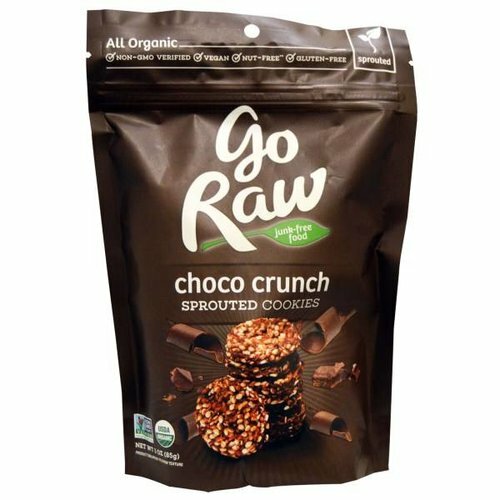 We’re getting the junk out of snacks so that people can enjoy tasty and convenient foods without guilt or worry.